I had the incredible privilege of spending last week in Kenya seeing all of the amazing work that Blood:Water Mission is doing to help end the HIV/AIDS and water crisis in Africa. 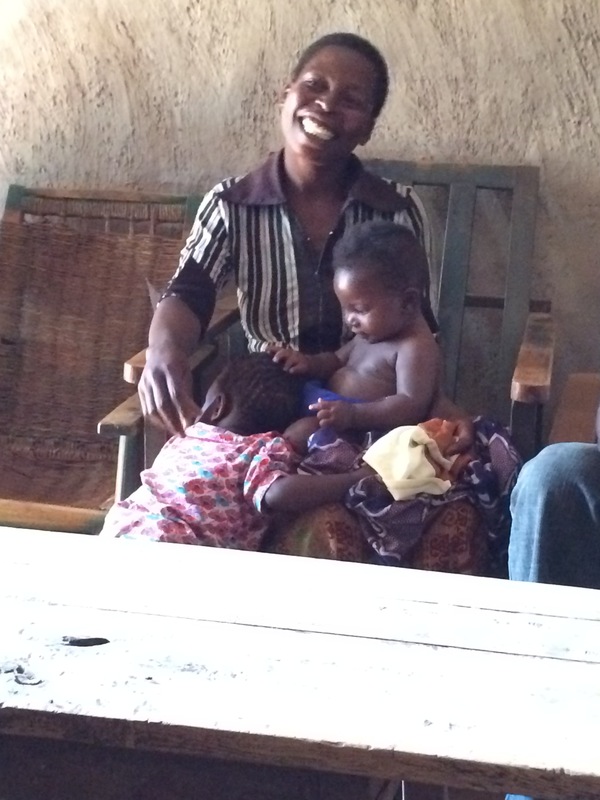 It’s estimated that in the Lwala community alone, 1 in 5 people are currently infected with HIV/AIDS. That is a staggering number that cannot be ignored. Through clean water initiatives and HIV/AIDS clinics, progress is slowly moving forward. But it’s going to take the long game to see it through. 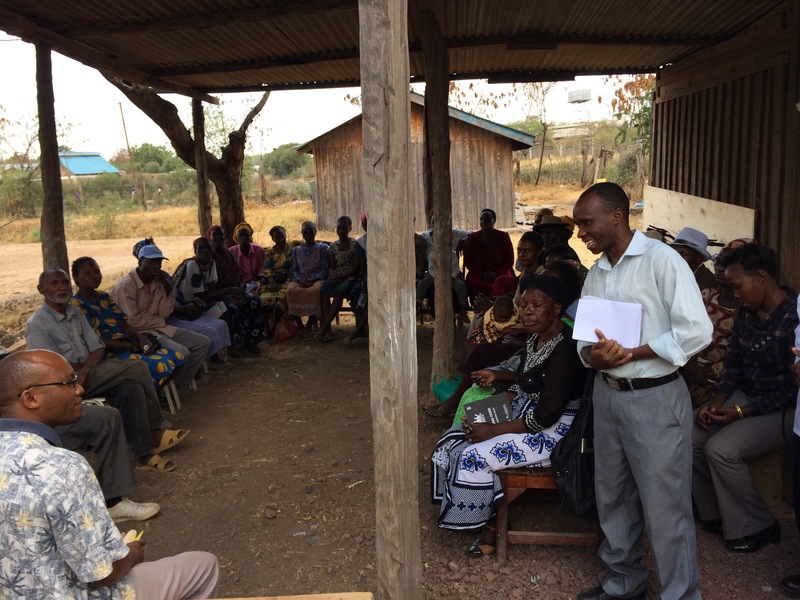 After visiting several clinics, schools and communities all over Kenya, one key component for change was repeated over and over: small groups. There is still such a stigma surrounding HIV/AIDS in Africa that isolation is fueling the cycle of disease. Even though they are dying, men refuse to seek out treatment for fear of embarrassment and abandonment in their community. We were told the only way to break that cycle is through smaller support groups of men and women. We experienced unprecedented small groups of wives AND husbands meeting weekly to talk about how to move forward with this disease. That was unheard of before. We listened to men stand up and talk about how they are carrying the message of life back to their community. HIV positive women invited us into their homes to share how they are sharing their story to hopefully change their village. I don’t care where you are in the world, I am more convinced now that real, sustainable life-change only comes through the accountability and support that smaller groups can offer. They can change an African village. They can change a nation. They can change your neighborhood. Posted on March 5, 2014, in Uncategorized. Bookmark the permalink. Leave a comment.